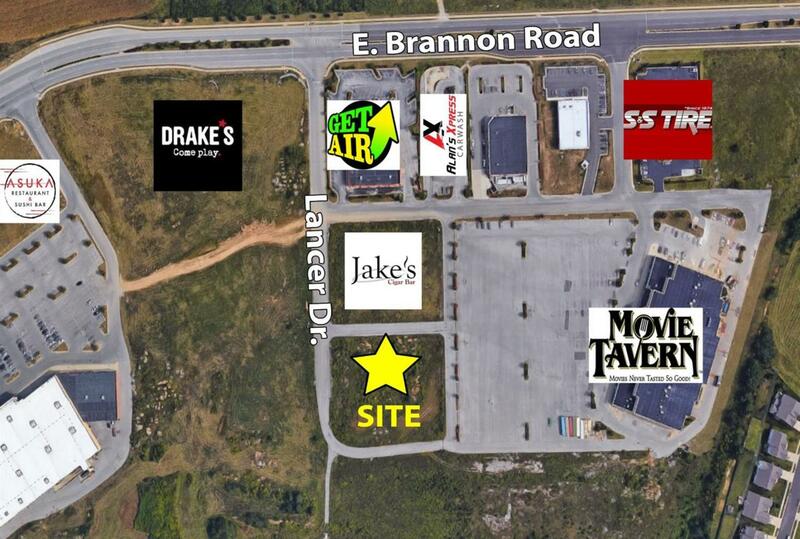 24 Lancer Drive, Nicholasville, KY 40356 (MLS #1826806) :: Sarahsold Inc.
Well located, Bank-Owned, 1.66 acre retail pad site zoned B-2 in Brannon Crossing development in Nicholasville, KY (just south of Lexington on county line) near Kroger Superstore. The site is level with all utilities available and ready forconstruction to commence. Property is ideal for restaurants and all types of retail users who want to be in a fast growing area near new rooftops and retail growth. The owners are real estate professionals and will entertain a build to suit project for prospective tenants.